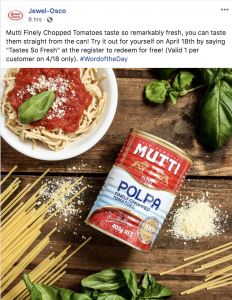 There are apps that will let you earn coupons just for visiting a particular store, or for traveling in a particular area. But what if you could be rewarded no matter where you go, just as long as you’re going somewhere? That’s the idea behind “Miles”, an app that launched on Apple’s app store last summer and is newly available for Android devices. But whether you’ll find the rewards to be worth earning, depends on whether you shop at the stores offering them – and how you feel about being tracked everywhere you go. “Mobility is a universal behavior that largely goes unrewarded,” Miles CEO Jigar Shah said in a recent company blog post. So he and his co-founders decided to invent what they call “a frequent flier program for ground transportation”. Here’s the entire Coupons in the News article. 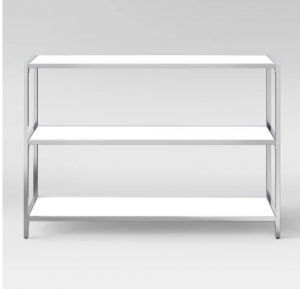 Target has a clearance on this Ronchamp 30″ High Gloss And Chrome Horizontal Bookcase. 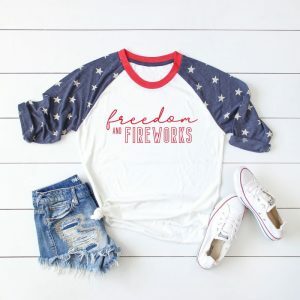 They actually have clearance on a few sizes. It actually looks like it would work for me ’cause the height is enough to allow for plants on the top shelf. But would I pay the original $240 price? bwahahaha But for $71.99 (less with REDcard) and free delivery, now it’s an option. 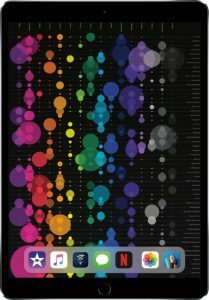 Pages of deals on the Apple iPad Pro with today’s Best Buy Daily Deal – the absolute minimum savings is $100 and it goes way up from there. Did not realize there were so many options! Boy, that was a fantastic show – – the drumroll was one of the most widely recognized show openings ever. 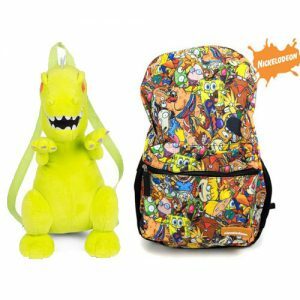 Get a Reptar or all characters back pack today! Reptar is only $12.49 ($2.50 more for larger character one). Shipping is included. Racer X Illustrated Magazine is just $8.39 for 1 Year at Best Deal Magazines, April 18th Only – A Retail Value of $71.88 – with Coupon Code 160421. Incredible photos, in-depth race coverage, leading-edge design, humor and the ultimate insider knowledge of the motocross and supercross world. 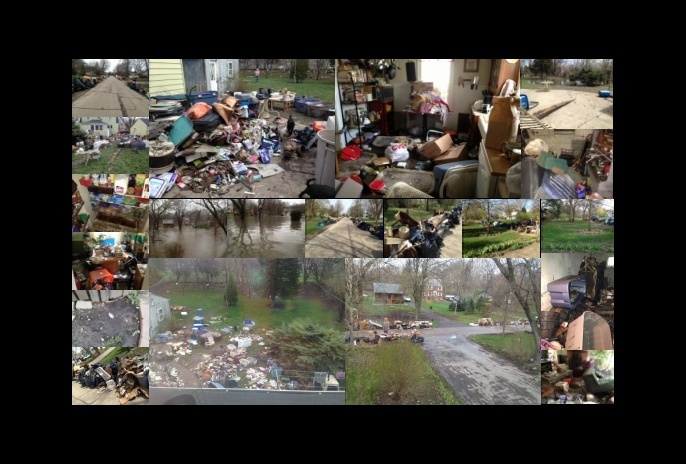 Once again it’s time to remember the 2013 DuPage flooding disaster, when so many people lost homes, businesses and pets. Today was the day we were all taken out in boats when the water rose to over five feet outside (and up to my dining room table inside). 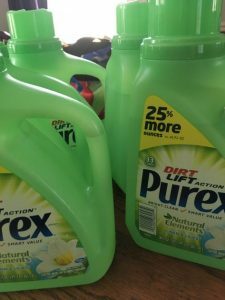 If you purchased Purex Naturals between May 19, 2013 and March 8, 2019, you may be eligible for a payment from a settlement. As I’ve stated many times in the past, the Linen & Lilies scent is my favorite laundry detergent and I’ve bought hundreds in that time frame… unfortunately, without receipts or other proof (wonder if an old photo of lines of bottles in the basement would qualify? ), you are limited to 10. Click here for more info.